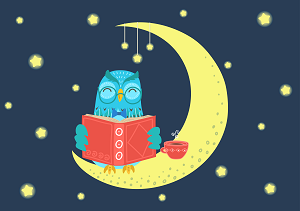 A special storytime to end your day and start to unwind. Easy yoga and meditation may be included along with dancing, stories, and activities chosen with relaxation for the whole family in mind. Feel free to wear your PJ's and bring your favorite stuffed toy.